How do you prefer to taste your wine? In luxury, in the great outdoors or under the ground? Paso Robles wine regions offer an exciting variety of tours, and you can arrange to discover the area in a deluxe stretch limo, an open-air Jeep or underground in a cave. Find the right tour to suit your adventure style. Limo Tours – Perfect for a group or a very special date, Elegant Limos provides luxurious tours in stretch limousines that fit up to 22 passengers. 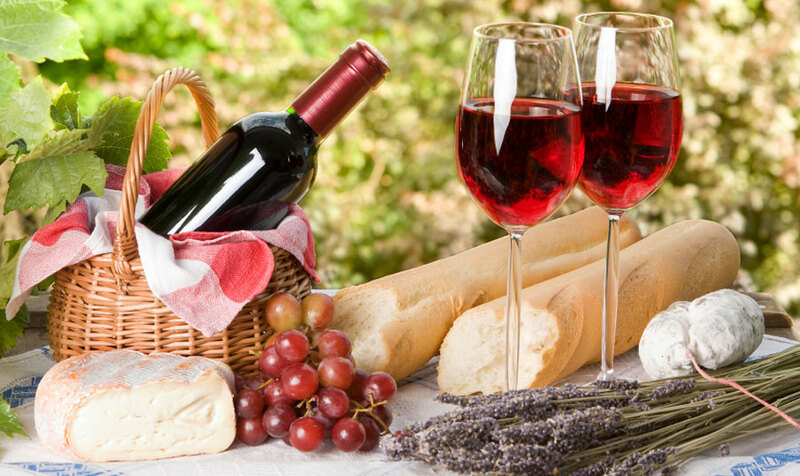 Your tour comes complete with a deli tray with meats, cheeses and breads for a picnic lunch, along with complimentary sparkling wine and other beverages. Jeep Tours – If you prefer your wine with a hint of adventure and a bouquet of backcountry, then a tour with Cloud Climbers is for you. Your driver will take you through rural country roads and remote canyons, and you’ll enjoy a taste of awe-inspiring ocean vistas along with your wine. Cave Tours – Book a VIP tour at Eberle Winery for a truly unique tasting experience, in an underground cave. With 16,000 square feet of space below the earth, this winery offers 30-minute cave tours where you can wander the maze-like setting and learn about the history of winemaking in the region. Explore the fabulous wineries and vineyards of this gorgeous region of California, and then return to our boutique hotel, which offers comfortable and contemporary Paso Robles wine lodging. With a convenient location near downtown shops and restaurants, spacious guestroom and ample amenities, our charming hotel is an ideal choice for your wine country vacation. To learn more, please call us at 1 (805) 238-6500 and start planning your escape today!